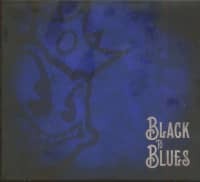 After Black Stone Cherry released a small cover EP last year, "Black To Blues", US Southern rockers will return to their own ideas in 2018. "Family Tree" is the name of their new, sixth studio album, the successor to "Kentucky", with which they climbed to number five on the UK charts in 2016. 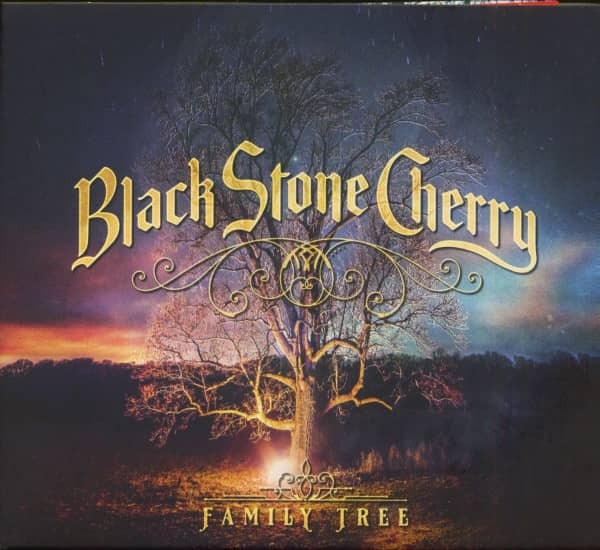 13 new songs have been recorded by Black Stone Cherry: a mixture of riff-loaded hard rock and groovy Southern Rock with country influences, catchy melodies, sophisticated guitar solos and big choruses. 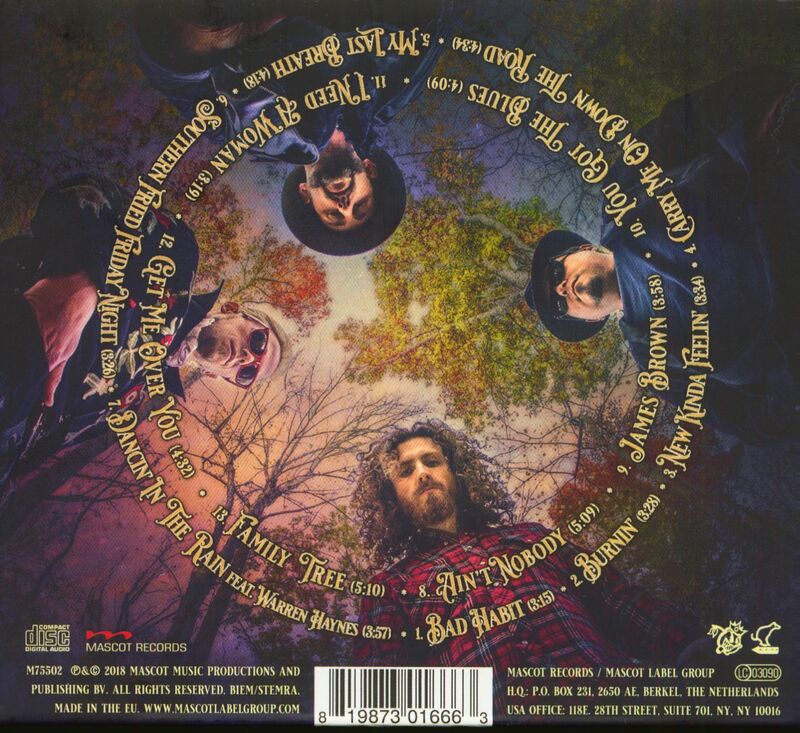 As with their predecessor, the band recorded and produced for themselves at the Barrick Recording Studio in Glasgow, Kentucky. 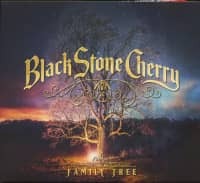 Ben Wells (guitar and vocals), Chris Robertson (guitar), Jon Lawhon (bass and vocals) and John Fred Young (drums and vocals) gave a first taste of "Family Tree" in February with the single "Burnin'". And it sounds like her name. 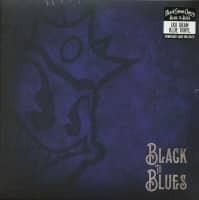 On top of that there is also a special guest on the record: no less than singer and guitarist Warren Haynes is part of the song "Dancin' In The Rain". 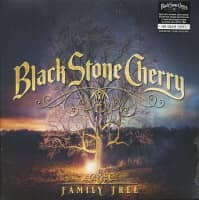 Customer evaluation for "Family Tree (CD)"